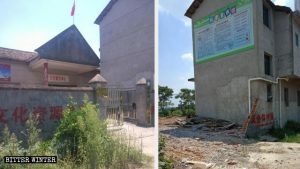 Endao International Seminary has been razed to the ground. Destroy underground seminaries, control curriculum at state-approved facilities, and prohibit foreign studies: control the church by controlling the clergy. The Chinese Communist Party (CCP) has made it difficult for people called to the ministry to study. Students face restrictions on attending private or foreign seminaries, and face strict ideological control at “official” schools. 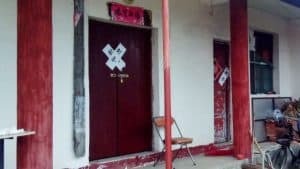 Critics see the CCP “going to the roots” to try to eliminate religious belief before it can even be passed on to new believers. 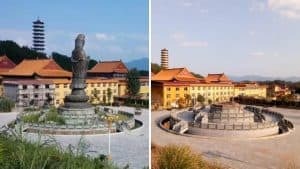 In May 2018, the director of Endao International Seminary, located in the high Tibetan plateau of Qinghai Province, received an inside tip that the local government was going to demolish the seminary. Fearing the worst, he urgently transferred more than 40 students and pastors elsewhere. The next day, the seminary was razed to the ground. 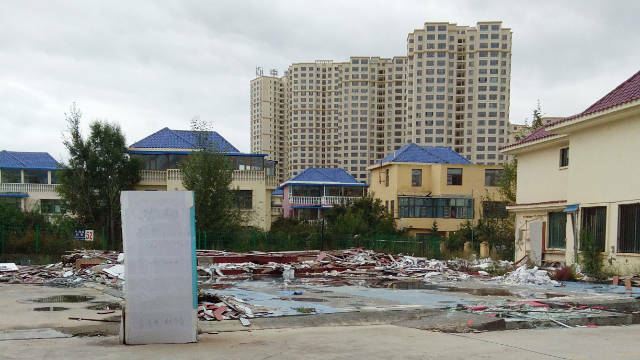 Merchants in the surrounding area described the scene: Officials from Xining city’s Urban Management Bureau and Public Security Bureau joined armed police to watch an excavator topple the seminary. Endao International Seminary was an underground seminary, meaning it was not one of the 21 government-approved schools for protestant clergy. It was jointly established by an eminent preacher from Zhejiang Province’s Wenzhou city and a well-known Hong Kong seminary. Over the past ten years, Endao has trained more than 100 theology students from Xinjiang, Inner Mongolia, Henan, and other regions. 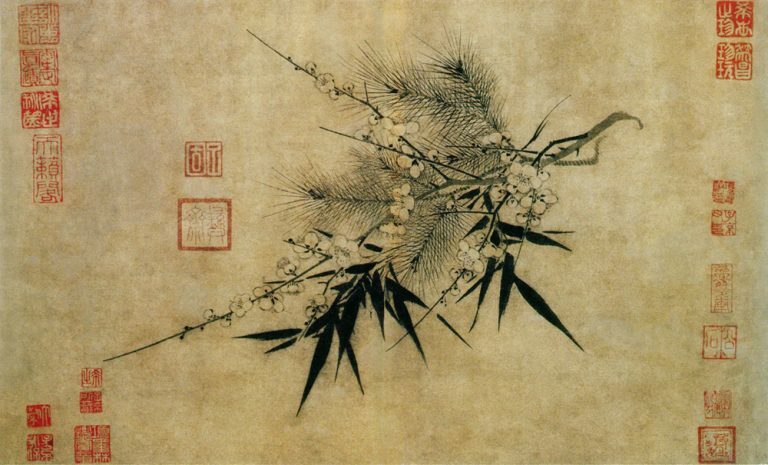 Other underground seminaries are coming under the same type of pressure that faced Endao. 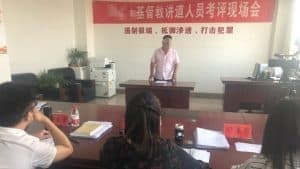 A preacher in the Inner Mongolia Autonomous Region’s Fengzhen city told Bitter Winter that the seminary she founded had been shut down twice since 2005. After the first time it was closed, she moved the school from Inner Mongolia to the neighboring province of Shanxi. Unfortunately, a short time later, the seminary was again discovered by the government and shut down. The two closures caused direct economic losses of more than 1.8 million RMB (about $257,000). According to some estimate, there are at least 60 million Christians in China, about half worshiping at unofficial or house churches. Despite such a large number of Christians, the education system for clergy is limited. Most house church Christians do not want to study at official government-approved seminaries. Instead, they choose to study at underground seminaries like Endao International Seminary. Now, however, the government is moving to close down these unapproved theological colleges. For house church Christians, secretly going to Hong Kong to train at a seminary was once an easy way to further their studies. In particular, after the introduction of Hong Kong’s “Individual Visit” Scheme (allowing travelers from 49 cities in Mainland China to visit Hong Kong and Macau on an individual basis with visas) in 2003, some house church Christians used tourism visas as a way to receive short-term training at Hong Kong’s private seminaries. But now, this route has also been blocked by the government. According to Hong Kong’s U-Beat Magazine, the number of theology students who come from house churches in mainland China to seminaries in Hong Kong has dropped sharply in the last few years. 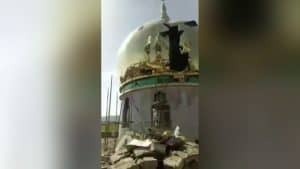 Analysts cite the new Regulations on Religious Affairs introduced in February last year as the main cause of the drop. The law stipulates that “non-religious groups, schools, and activity sites” must not organize citizens going abroad to participate in religious training. 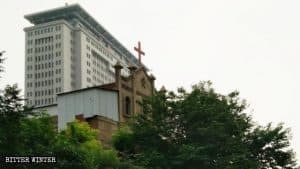 The magazine quotes Ying Fuk-Tsang, director of the Divinity School of Chung Chi College at the Chinese University of Hong Kong, who believes that the regulations were issued specifically to suppress house church personnel seeking to go abroad to study theology. At the same time as private and foreign schools are denied to prospective clergy, the few government-approved seminaries that exist have been subjected to strict control, practically having been turned into Party and political training centers, as per some critics. Christians — especially house church Christians — have few choices to study for the clergy. Those choices that do exist have either been suppressed, or controlled, by authorities. 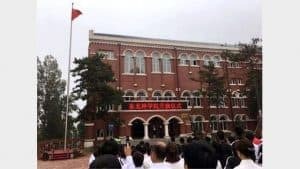 The CCP’s goal appears to be “nipping religious belief in the bud” by discouraging and controlling the education of church leaders.